The previews are finally over, the bowl of buttered popcorn is nestled in your lap and the opening credits of your favorite cinematic masterpiece are about to roll when...a strong glint of sunshine from a nearby window hits you right in the eye. It's time to do more than hit the “pause” button. It's time to make an appointment with the window experts at Polar Shades and order sleek and stylish window shades made of blackout fabric for your media room. After the investment you've made to recreate the big-screen movie experience in your home – complete with audio-video receiver, loudspeakers and probably surround sound – the last thing you want is for unwelcome rays of sun to infiltrate your media room and cause you to take unscheduled intermissions during your favorite movies. So if you're new to the idea of blackout shades, it's important to understand why they're "the Oscar" of shades for media rooms. 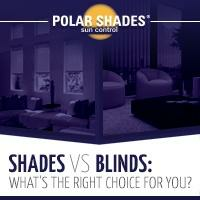 Polar Shades offers three different types of fabrics to provide sun control on windows: solar, light-filtering and blackout. Solar fabrics filter natural light gracefully while providing solar protection and glare control and reducing solar heat gain. 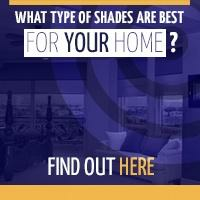 The color you select affects “the science” of these compelling shades. Light colors absorb less solar radiation and allow more light to enter a room, thereby preserving outdoor light. Dark colors do the opposite; they absorb more solar radiation and allow less light to enter a room, thereby offering a more transparent view to the outdoors. Shades made from solar fabrics make an ideal choice for virtually any other room in your home, but not in a media room, where you want complete darkness. Light-filtering fabrics live up to their name by diffusing outdoor light and providing varying degrees of transparency and privacy. They, too, provide solar protection and reduce solar heat gain. 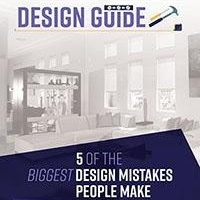 They make a smart choice for family rooms, living rooms and kitchens, where light is viewed as a positive feature – not in a media room, where the presence of light can be wildly distracting. Blackout fabrics block light and glare completely. While they eliminate UV rays and reduce solar heat gain, only they can provide the complete darkness wanted in a media room. Since Polar Shades are expertly measured, they won't “leak” light at the bottom or sides (like other shades are prone to do). But don't read too much into their name; blackout shades from Polar Shades come in a wide variety of colors, from light to dark. If you want black, order black. But remember, it's the heavy-duty nature of the fabric, not the color, that make blackout fabrics ideally suited to a media room. 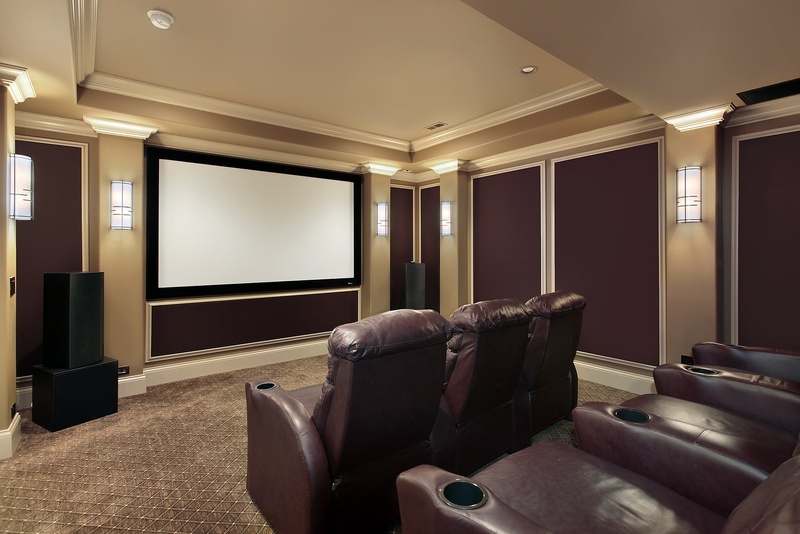 When you call Polar Shades for a consultation, you'll be one step closer to thoroughly replicating the theater experience in your home. 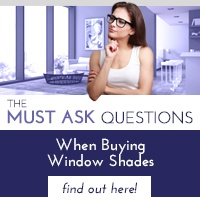 You'll also have the peace of mind in knowing you're ordering shades from the leading shade manufacturer in the United States – a company so conscientious about craftsmanship it makes all its own shades. Call 702-260-6110 for a free in-home consultation today.